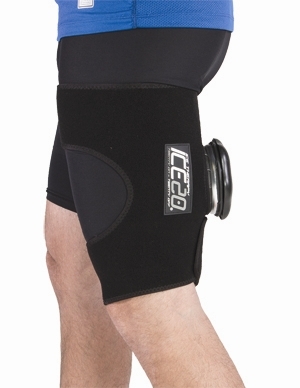 ICE20 Compression Ice Wraps are the most comfortable and stable Wraps on the market. 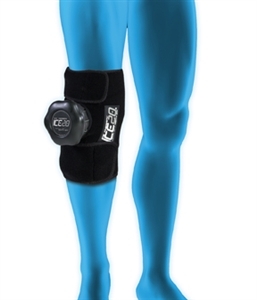 They use real ice, and are made from the highest grade of 4-way stretch neoprene. 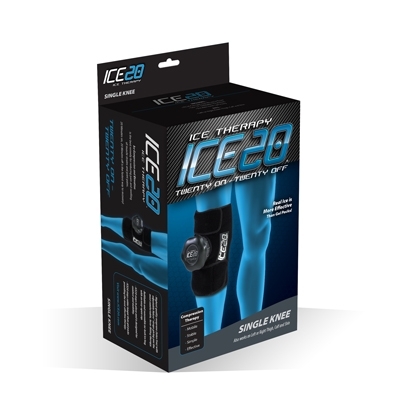 The full line of ICE20 Products include wraps for the knee, shoulder, back, ankle, wrist, thigh, groin, foot and shin. 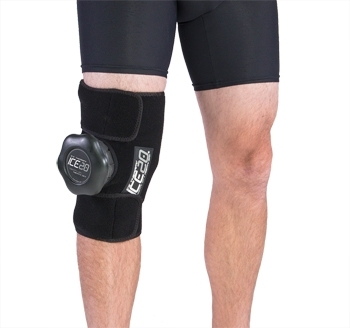 This is the Large Knee model.